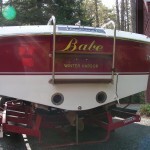 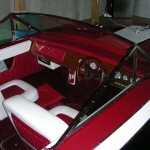 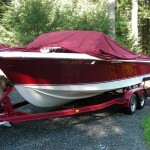 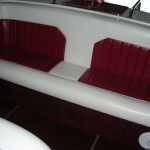 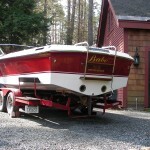 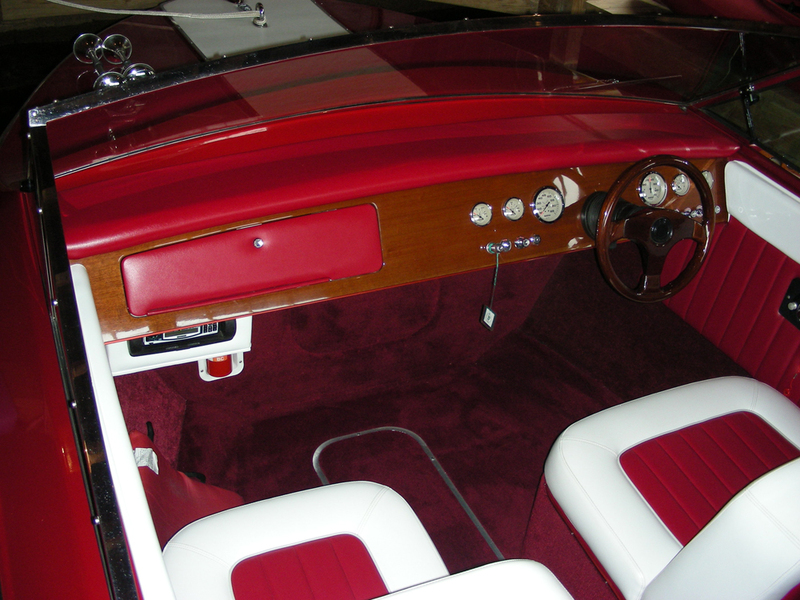 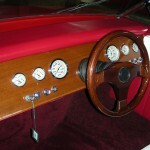 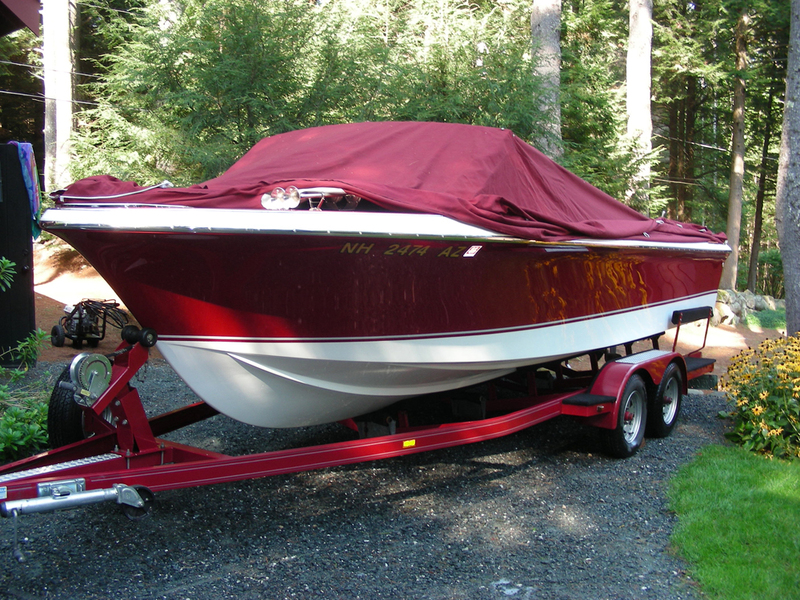 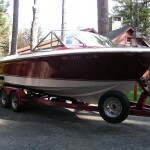 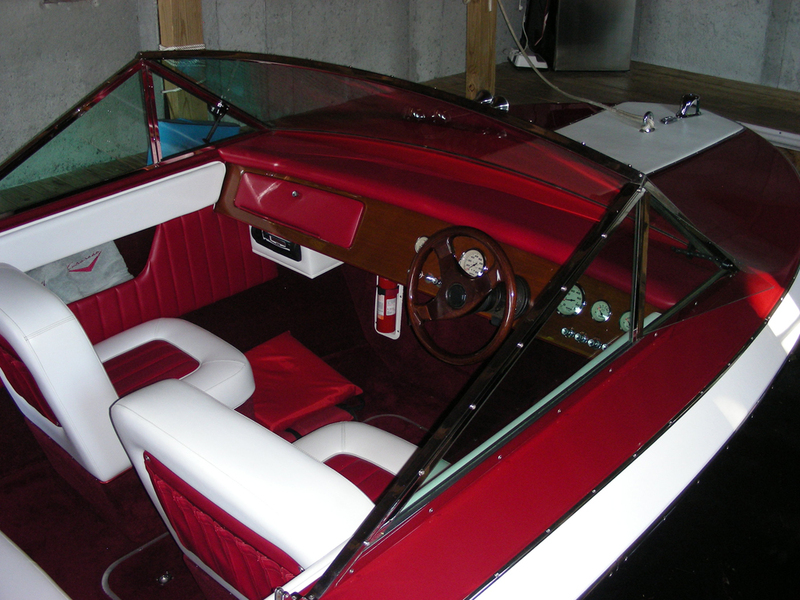 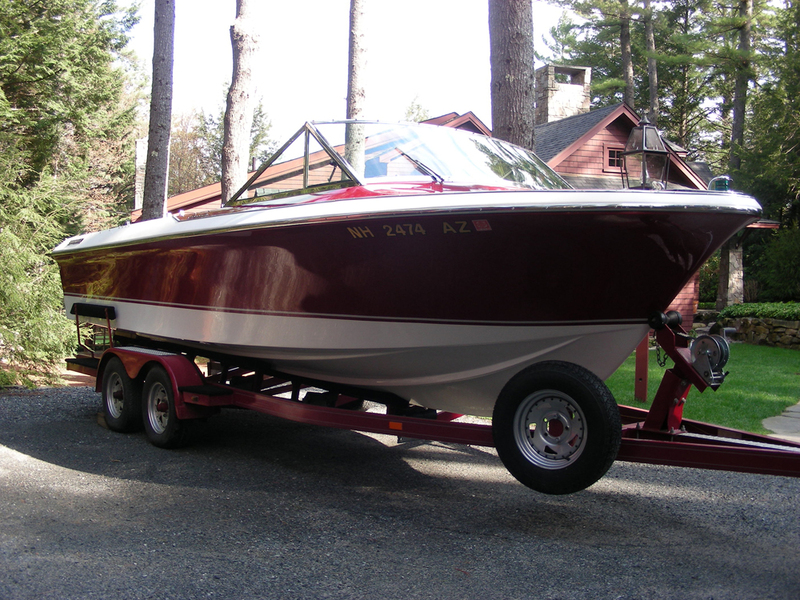 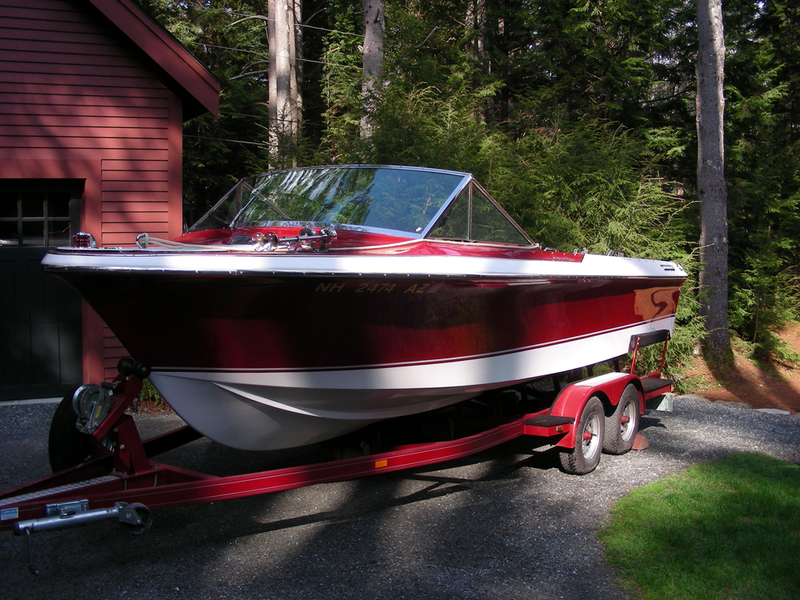 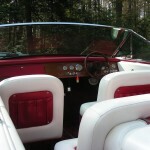 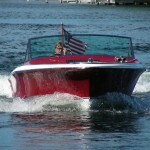 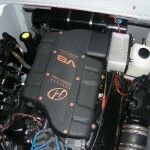 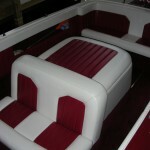 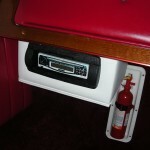 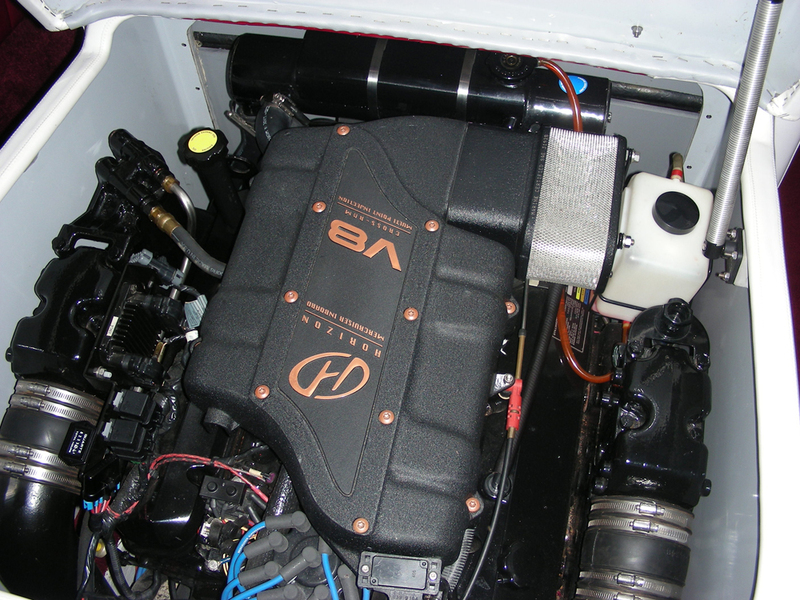 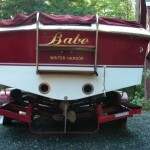 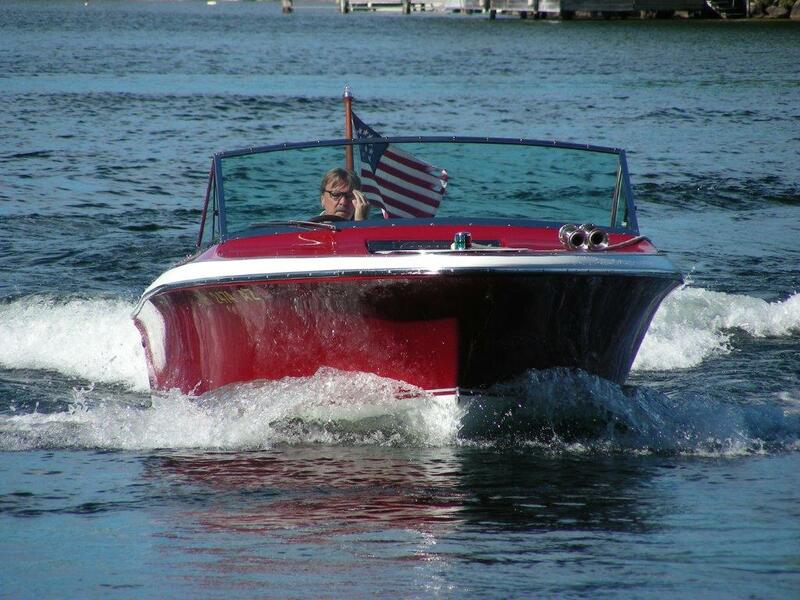 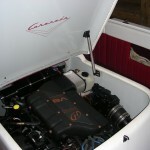 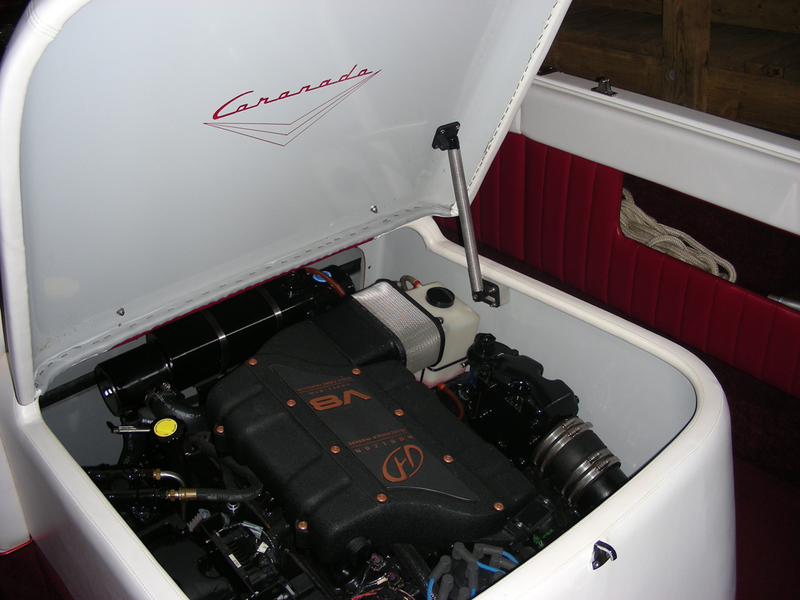 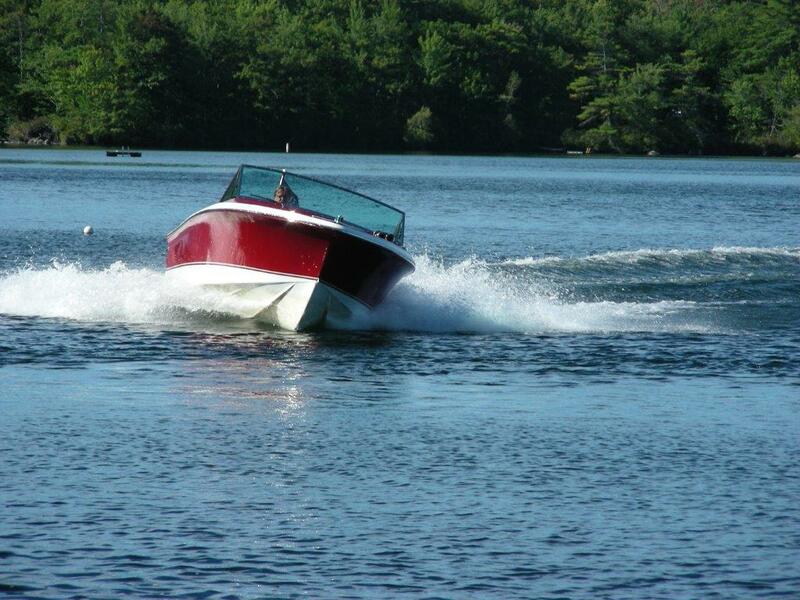 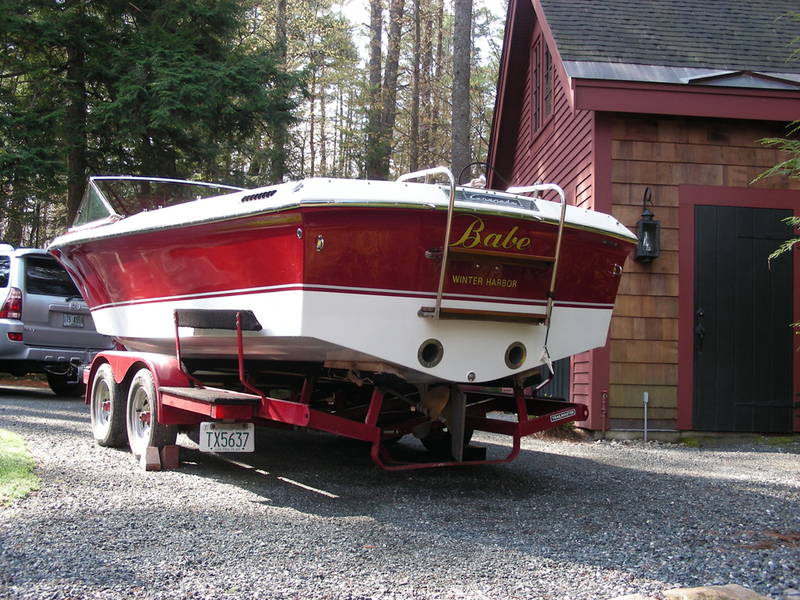 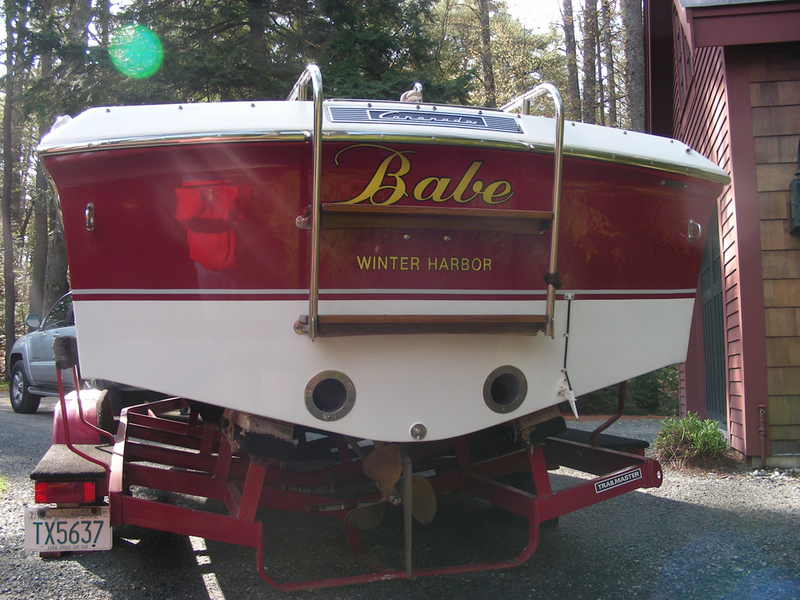 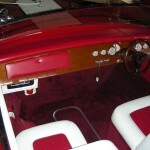 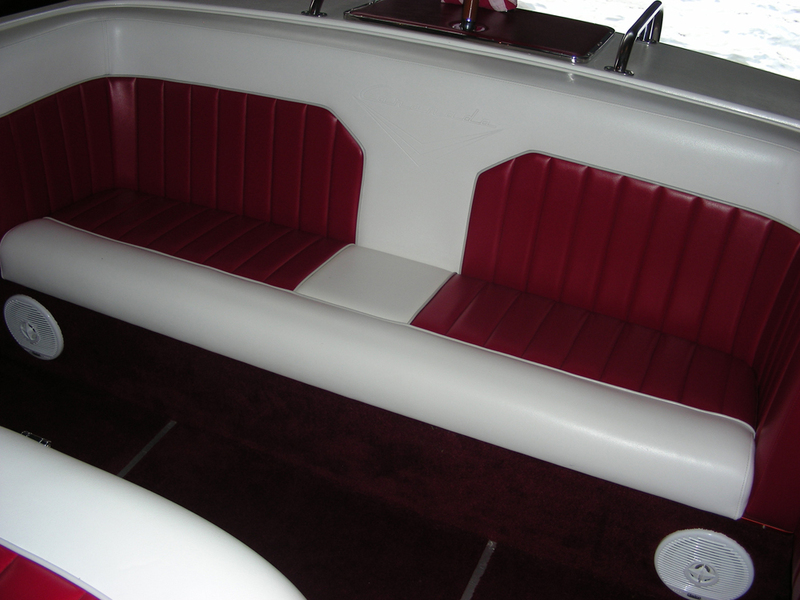 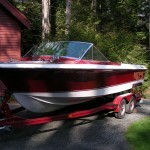 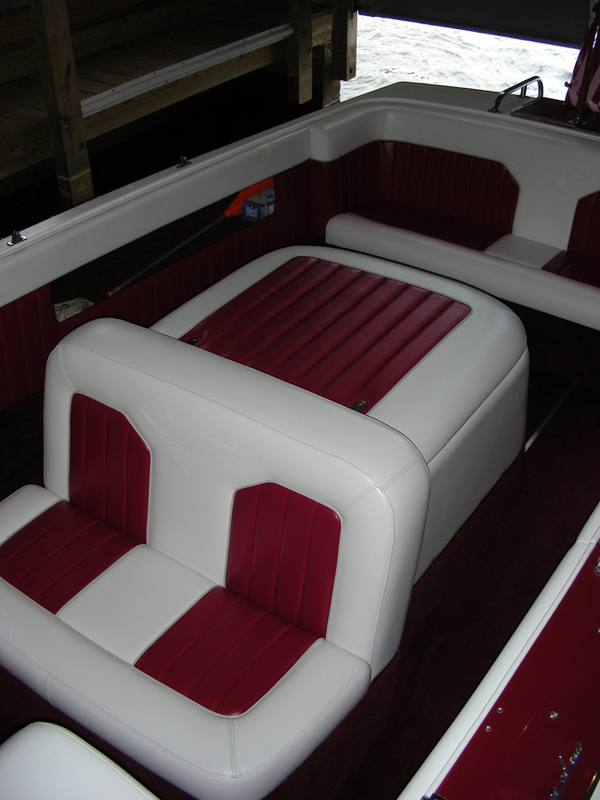 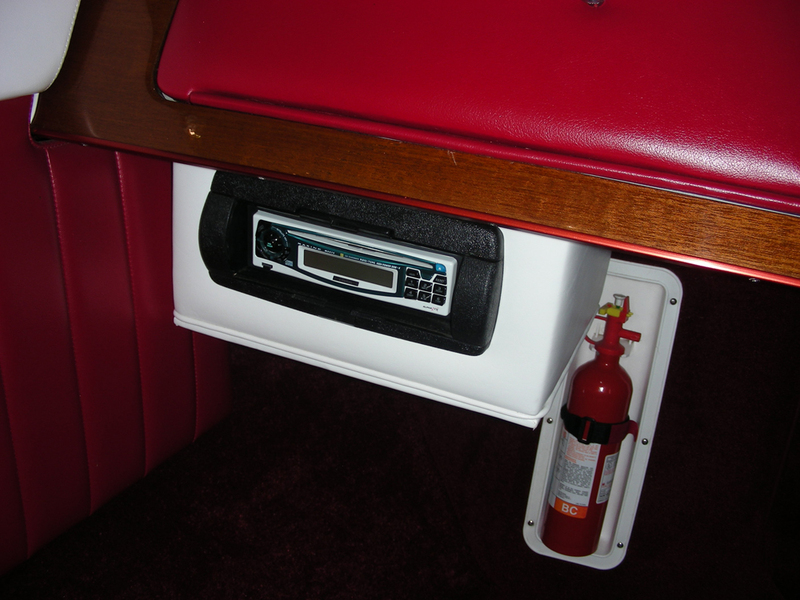 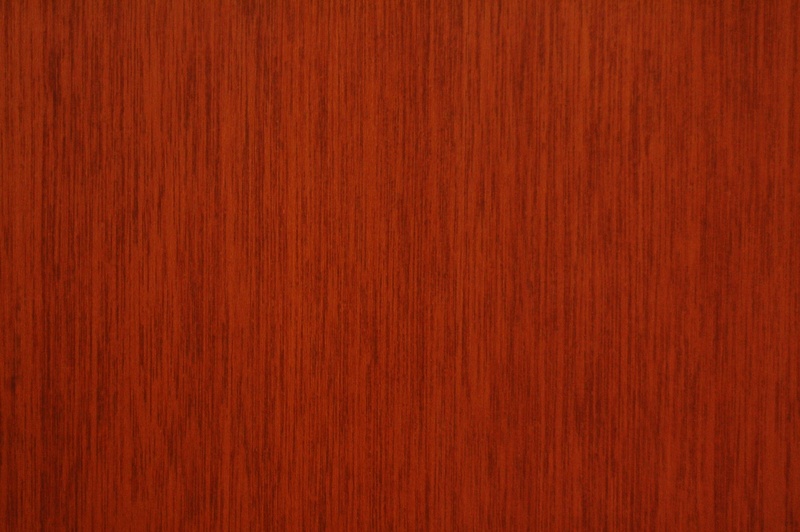 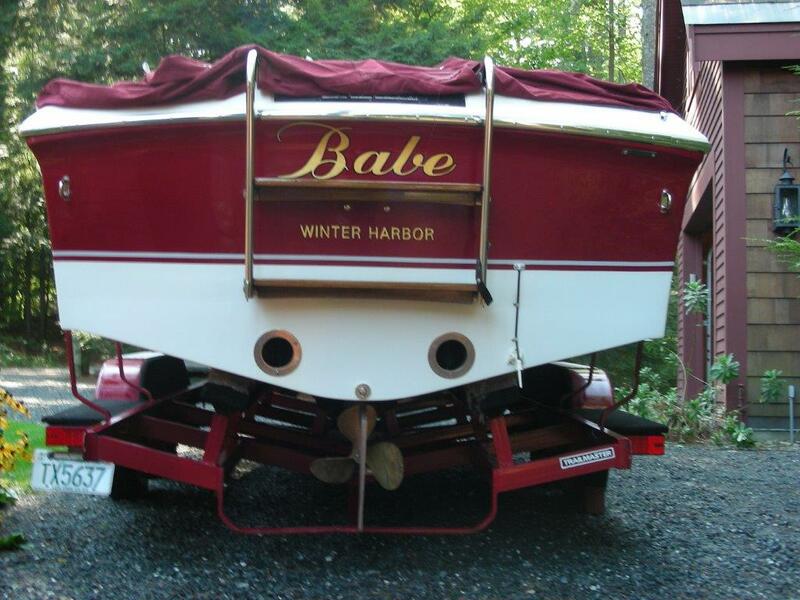 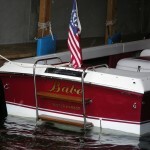 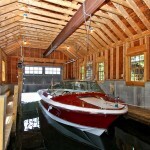 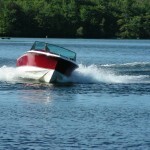 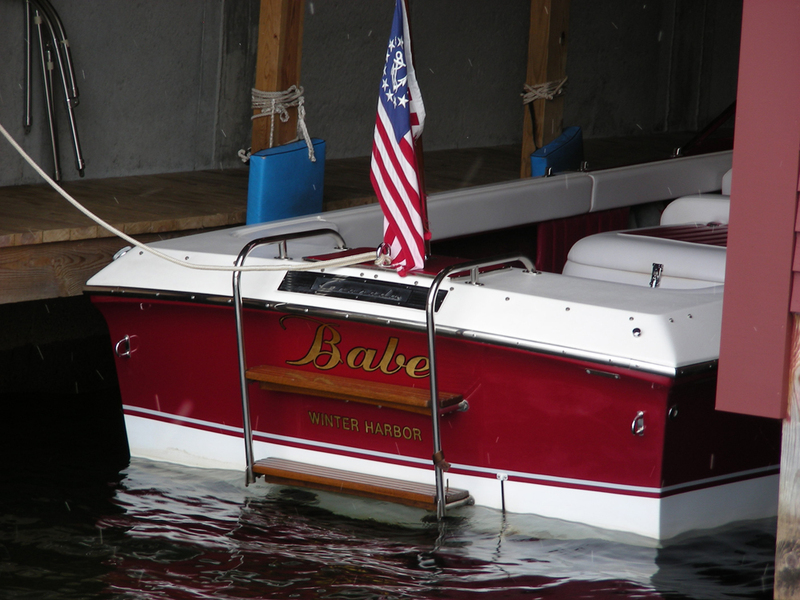 Boat was custom ordered from Macatawa Bay Boat Works, Michigan Boat has had extensive service yearly, oil and filter, water separator (2x yr.) and transmission oil change yearly. 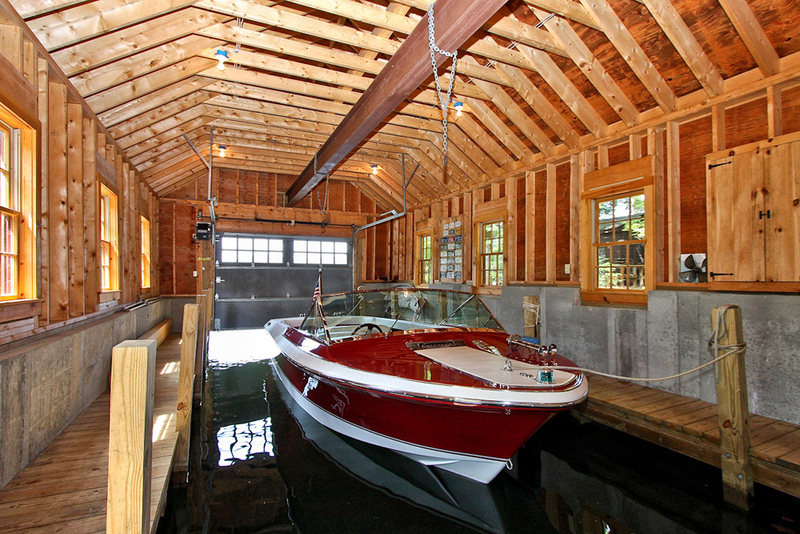 Stored in a boat house all its life and indoor stored in the winter. 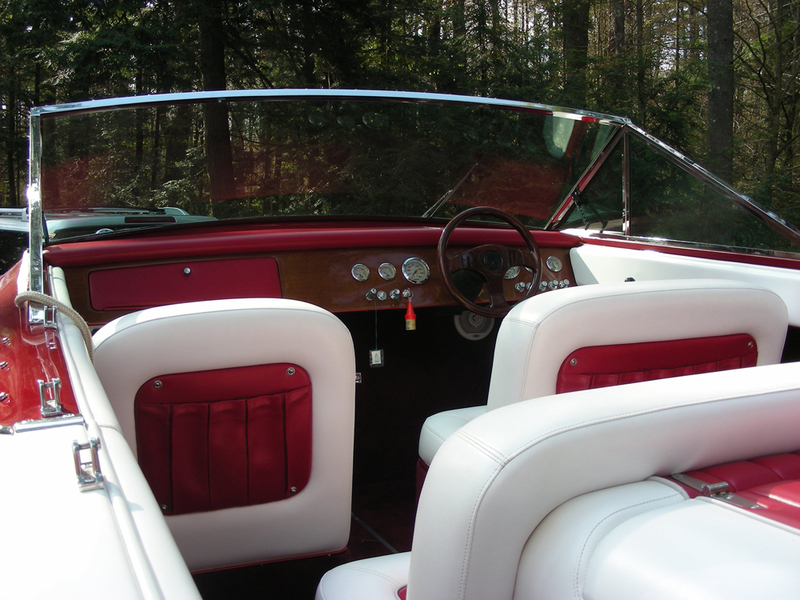 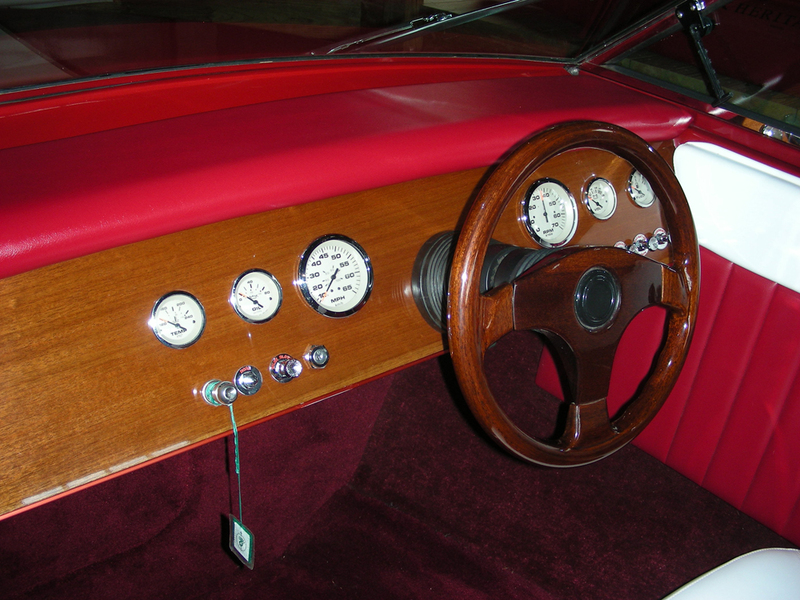 This is a rare opportunity to own an Coronado that was built to the highest of standards which is well above the original Century’s that were built.